A spa pool will only have a surface area of 3 to 6 m2 but a temperature of 36 to 38 °C and excessive activity when operating. 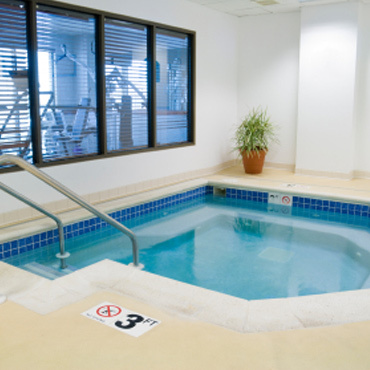 The actual evaporation rate could be equivalent to a pool 5 times the area of the spa, so ventilation is essential. Recotherm have developed the Aeris 25 and the Aeris 25 + just for this application. It provides many of the features found on our more expensive units but the convenience of being small enough to mount on the wall if necessary.